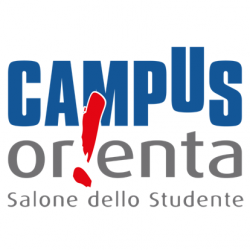 The PolySense Team has participated to the 2018 edition of the “Salone dello Studente” in Rome 13-15 November as representative of the Technical University of Bari. 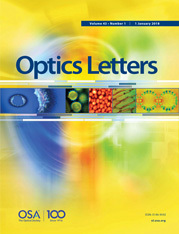 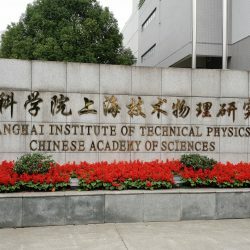 Prof. Spagnolo has given a talk on October 26th at the Shanghai Institute of Technical Physics on “Quartz-Enhanced Photo Acoustic Spectroscopy, basics, merits and recent advances”. 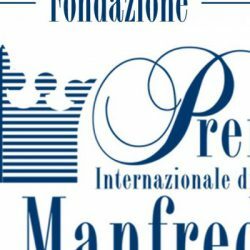 Prof. Vincenzo Spagnolo, director of the PolySense Lab on July 27th 2018 has been awarded with the “Premio Re Manfredi” . 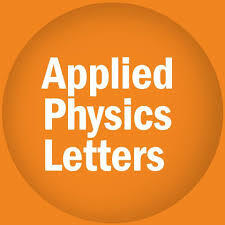 This reward is conferred due to the large number of collaboration managed by Prof. Spagnolo with prestigious University, Research centers and Industries located in USA, Cina, Singapore and Europe. 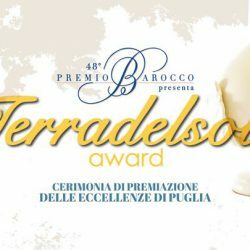 Prof. Vincenzo Spagnolo, director of the PolySense Lab on May 19th 2018 has been granted with the “Terra del Sole AWARD”. This reward is conferred every year to talent and prominent personalities from Puglia distinguished in their field and able to establish themselves in Italy and abroad thanks to creativity, skill, intuit. 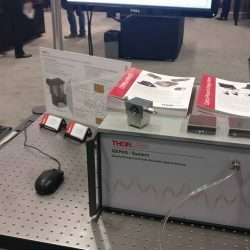 The PolySense team is proud to present the first QEPAS sensor Prototype realized in collaboration with THORLBAS at Photonics West 2018 EXPO.